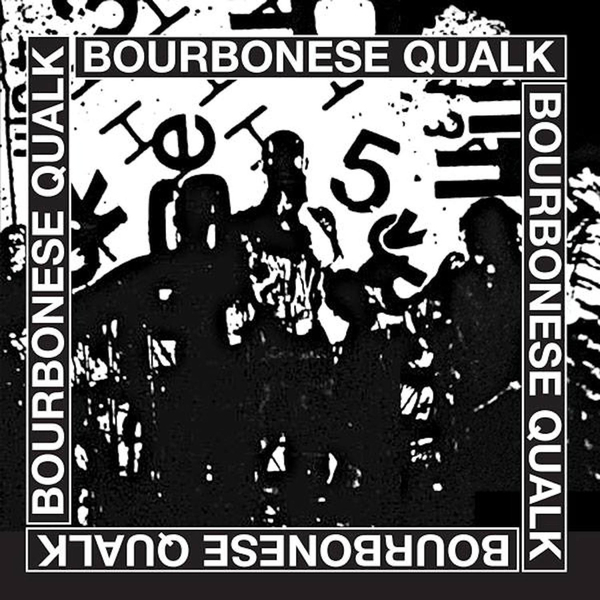 Important compendium of early works by London's unsung industrial pioneers, Bourbonese Qualk. In constant operation from 1979 - 2003 on the fringes of the breakcore/extreme electronics scene, this selection looks at a crucial phase in BQ's agitations, bang in the middle of the '80s, located in a South London squat/stronghold/studio amidst the The Miner's Strike, Falklands War, Thatcherism and Anarchism. They've always wilfully existed on the periphery, but haven't gone unnoticed, whether on their 1985 joint 'Pogrom' (included here) or their continued support for the anarchist rave and squat scene thru the '90s. And in the best sense of industrial music, it's really not all about girders and scowls - they intersect a broad spectrum of styles from funky post punk dance gear to killer proto-techno, EBM and eerie ambient atmospheres, always with a unique fidelity from their DIY set-up.